Over the years, we've had the pleasure of promoting incredible and iconic singers like Beyonce, Axl Rose, Jon Bon Jovi, Prince, Leonard Cohen and Rod Stewart. Their vocal prowess is clear for all of us to hear, yet trying to determine the greatest singers of all time is still a matter of fierce debate. This week we're paying homage to great vocalists, those vocal virtuosos with the ability to make the hair on your neck stand on end. In an attempt to answer that trickiest of questions we've put our heads together and have come up with a list of our favourites. 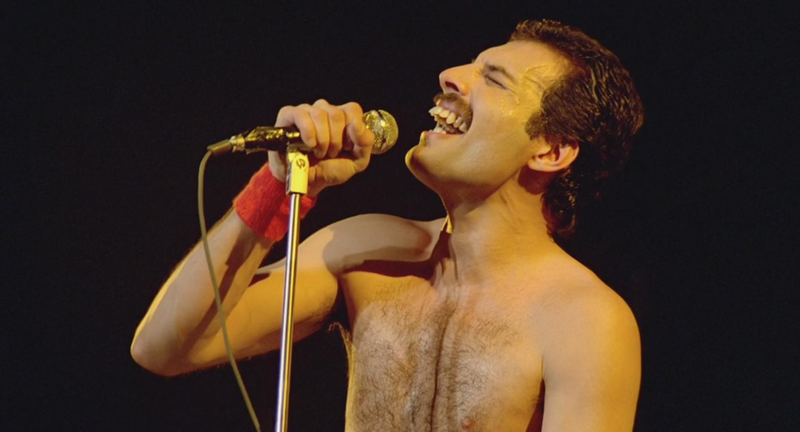 Freddie Mercury, best known as the lead vocalist and lyricist of the rock band Queen, was dynamite with a laser beam. Known for his flamboyant stage persona and his four-octave range, his incredible voice created shimmering walls of sound on records such as "Bohemian Rhapsody" and "Killer Queen." There are singers with a more naturally beautiful voice than David Bowie's dramatic, powdery, British-accented baritone, but nobody else in rock is as gifted at acting in song. His chameleonic transformations aren't just in his appearance but also in his voice. “There's no sound like Marvin Gaye: the way he sang so softly, almost gently — but also with so much power. That came straight from the heart. Everything in his life — everything that he thought and felt — affected his singing.” – Alicia Keys talking to Rolling Stone Magazine. As well as the favourites we've mentioned, we had about 60 incredible singers put forward, too many to list here. We’ve put them together in a vocally-focussed super playlist, totalling over 4 hours of singers at the very top of their game. Listen to our 'Greatest Singers' playlist on Spotify or on your internet browser here.